There are some nice perks to being a regular shopper on Alibaba Group’s e-commerce platforms. 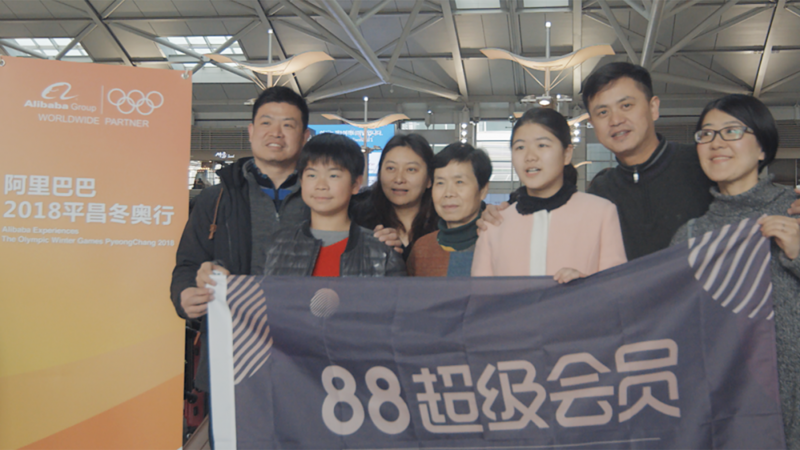 The company last month rewarded some of its most loyal customers with a five-day trip to South Korea for the Olympic Winter Games PyeongChang 2018. Forty so-called Super Members and their plus-ones enjoyed a vacation to the Games, and top-tier seats to four tournament events per person, all free of charge. 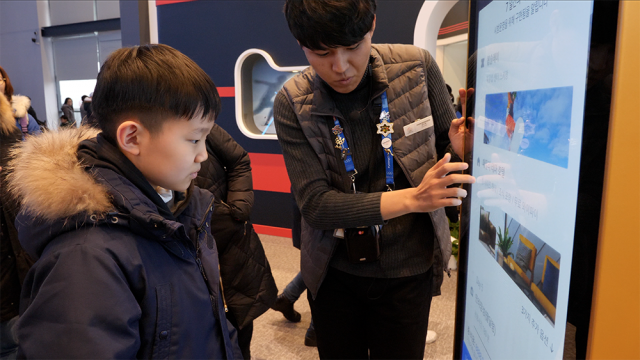 WATCH: Alibaba brings its top shoppers to PyeongChang 2018. “This trip to Korea has been unforgettable for me. 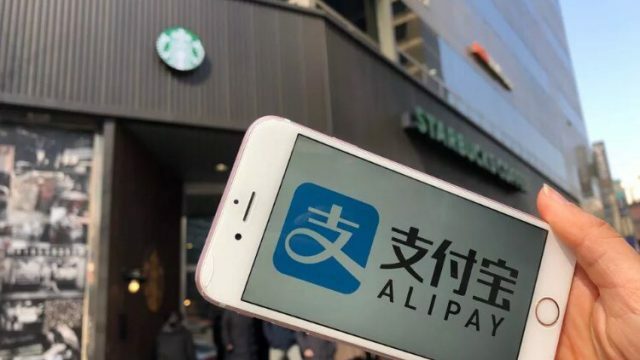 [If it weren’t for the loyalty program], it would have been difficult to come to the Games,” said Zheng Pingping, who is both a Super Member and a merchant on Taobao, China’s leading online marketplace. “I brought my son along with me. He is young, and this is a chance for him—and for me—to experience something people usually aren’t able to experience,” she said. For the first three days of the trip, the group stayed at the seaside St. Johns Hotel, near the Olympic Park in Gangneung City, before flying to Seoul for a final day of sightseeing. The highlight of the trip was free tickets to watch competitions including figure skating, curling, ski jumping, snowboarding and speed skating. In between, they visited cultural heritage sites and sampled local delicacies such as Korean barbeque and Ginseng chicken soup. 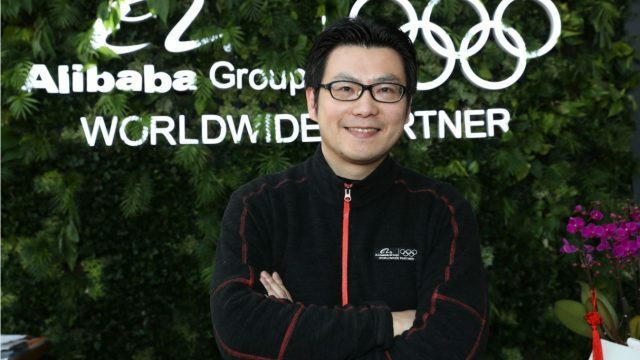 “We want to provide an exclusive experience to our members, offering our most important users unique rewards that set them apart from the crowd, be it physical rewards or the chance to take part in inspiring offline activities,” said Wu Ting, membership operations expert and project lead for the Olympic Games trip. “Alibaba becoming a TOP sponsor of the Olympic Games was a great opportunity to offer them a wonderful experience,” she said. Alibaba Super Members visit Woljeongsa Temple in Pyeongchang, South Korea. Last August, Alibaba merged its Tmall and Taobao loyalty platforms into a single membership club based not only on transaction volume but also the level of customer engagement across the company’s platforms, such as sharing reviews and interacting with other members. 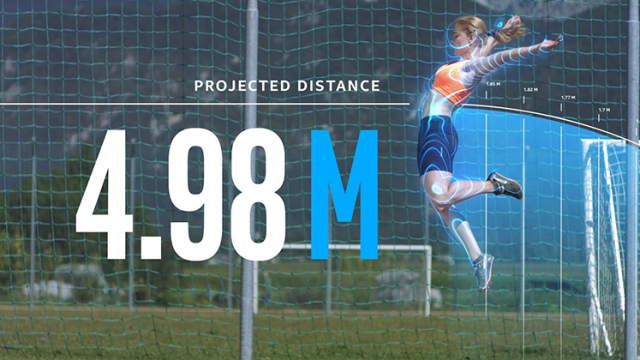 The new membership system helps Alibaba to better identify and market to its most-prolific shoppers, the company said.